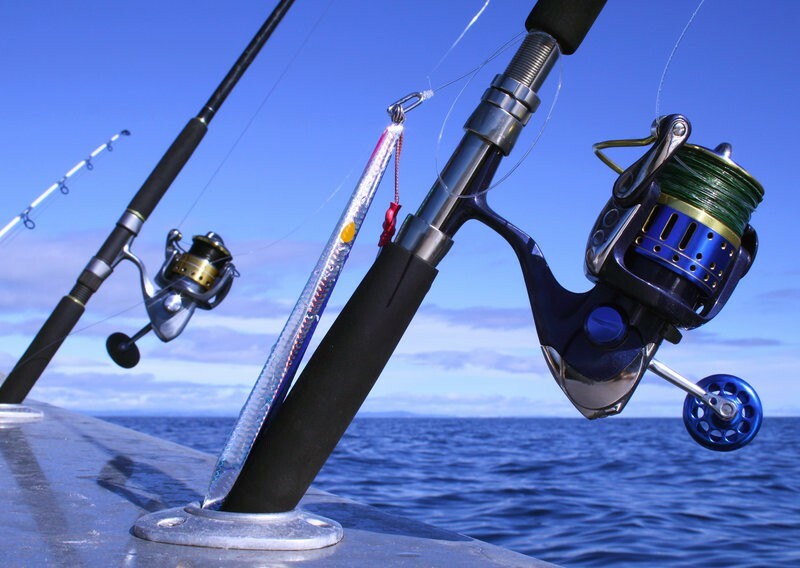 It is true that certain spinning reels offer more than enough force to handle powerful offshore game fish. Anglers need look no further than the Shimano Saragosa SW line of saltwater spinning reels for proof. Shimano owns a long history of providing answers to offshore anglers and they’ve done it again with the Saragosa. Saragosa reels lack the live bait feature seen in the Shimano Baitrunner D, however they blow them away in performance. The Shimano Saragosa SW series contains 6 models for anglers to choose that range in size from 5000 up to a 25000 reel. This range starts out medium and goes up as heavy as most fishermen desire with reel weights between 16 and 34.2 ounces. Maximum drag settings shine as a prominent feature of Saragosa reels and range from 22 to 44 pounds. In contrast, the largest reel in the Shimano Stradic series has a max drag of 24 pounds. The model sizes start with the 5000 which weighs 16 ounces and holds up to 165 yards of 14 pound mono line. Braid wraps on at a max of 40 pounds on the 5000 model which gives you 175 yards of line. The other end of the spectrum shows off the 20000 and 25000 models. These beasts offer that 44 pound maximum drag and hold line up to 30 pounds in mono and 100 pounds in braid. The gear ratios of Saragosa reels range from 5.7:1 to 4.4:1. The lighter reels have the faster gears. Saragosa saltwater spinning reels come packed with features designed to enhance strong game offshore fishing. Shimano puts forth their X-Ship and X-Tough Drag technologies as front running features on Saragosa reels. They serve to reinforce the gears and provide the resistance necessary for truly powerful sailfish and tuna. Take a look at a few of the features that help define Saragosa reels. The Shimano X-Ship technology enhances two important functions of the reel; it improves casting and it supports both ends of the pinion gear. The main gear turns on the main shaft which attaches to the handle. The teeth of the main gear mesh with the teeth of the pinion gear. The spool shaft goes through the pinion gear which engages when the bail is set. When you flip the bail free, the spool shaft disengages from the pinion gear which allows them to rub against each other. This happens while casting and X-Ship prevents it by keeping the pinion gear firmly in place. X-Ship support also maintains precision gearing under the heaviest of loads. The X-Tough Drag offers a waterproof system designed to withstand the high speed runs of tuna or marlin. Shimano Saragosa SW spinning reels offer 22 to 44 pounds of maximum drag with a smoothness that tires the angriest game fish. The Shimano Hagane Gear System is a special concept that works together with the Hagane Body of the reel. The gear teeth shape and design can withstand continued use and persistent abuse. 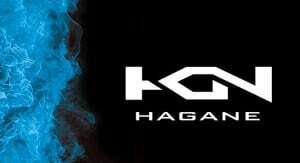 The Hagane Gear system is a major factor that allows the Saragosa reels to perform under heavy stress. Shimano realized the need to beef up the gearing in order to withstand the powerful fish Saragosa reels go up against. The resulting X-Rigid gear is larger, stronger, and uses the same technology as the most expensive Shimano Stella reels. 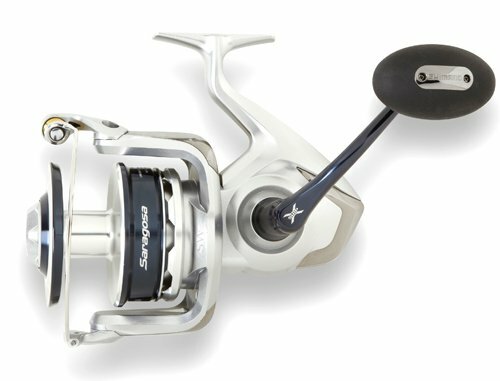 Besides the waterproof drag, Saragosa reels employ 5 shielded anti-rust bearings and one Super Stopper II ant-reverse bearing. Reel body and rotor material consist of the same hard Hagane material as the gears and the aluminum spool is cold forged. A process that hardens aluminum more than any die cast production. It’s quite obvious that Saragosa reels are small monsters made to catch bigger ones and for the price you can’t go wrong. Save yourself several hundred by avoiding the Stella and going with the Shimano Saragosa SW spinning reel. You can suffer the sacrifice of high end features and still walk away with the power you need. 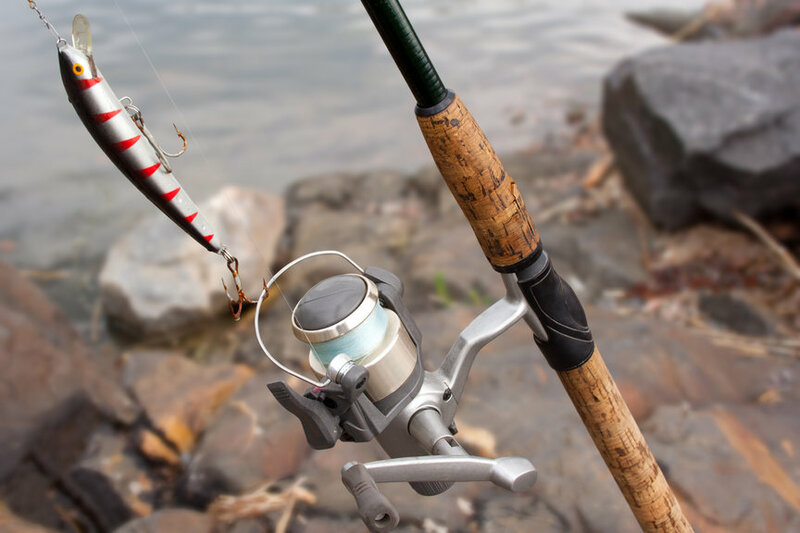 Built durable and tough, Saragosa reels will last a lifetime with proper maintenance and care. The lack of a baitrunner disappoints in an otherwise superb offshore spinning reel. It’s not right fly lining live bait on a spinning reel without a baitrunner. The line must fly off the lip of the spool and can catch on that lip or the line guides. Shimano Saragosa SW reels put their best foot forward as casting machines. The capabilities of Saragosa reels astound anglers when they hook up. The power and smoothness of the drag along with all the other features make them exceptionally high tech mechanisms. The asking price is low and a one time purchase, something you don’t get out of the majority of spinning reels. If you decide to trust your trophy bluefin tuna to a spinning reel, Shimano Saragosa SW is the way to do it. Your Invited to Join Us! Thank you! Now check your email to confirm your subscription. Copyright © 2019 Best-Spinningreels. All Rights Reserved.